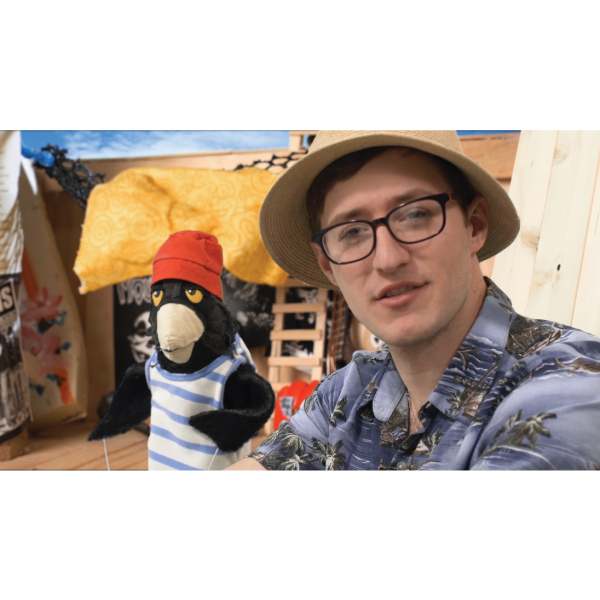 It's a sunny, worry-free morning and Jake can't wait to spend the day with his friends aboard The Magic Boat. “Docked at Zydeco Bay” has stories, treasure-hunting crafts, and other activities planned to make it a great day. This hour-long collection includes six shorts; some encourage exploration and learning while others are just down-right silly. 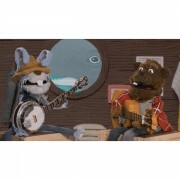 It's a good day to come aboard and let the wild world of The Magic Boat and Zydeco Bay steal your heart. 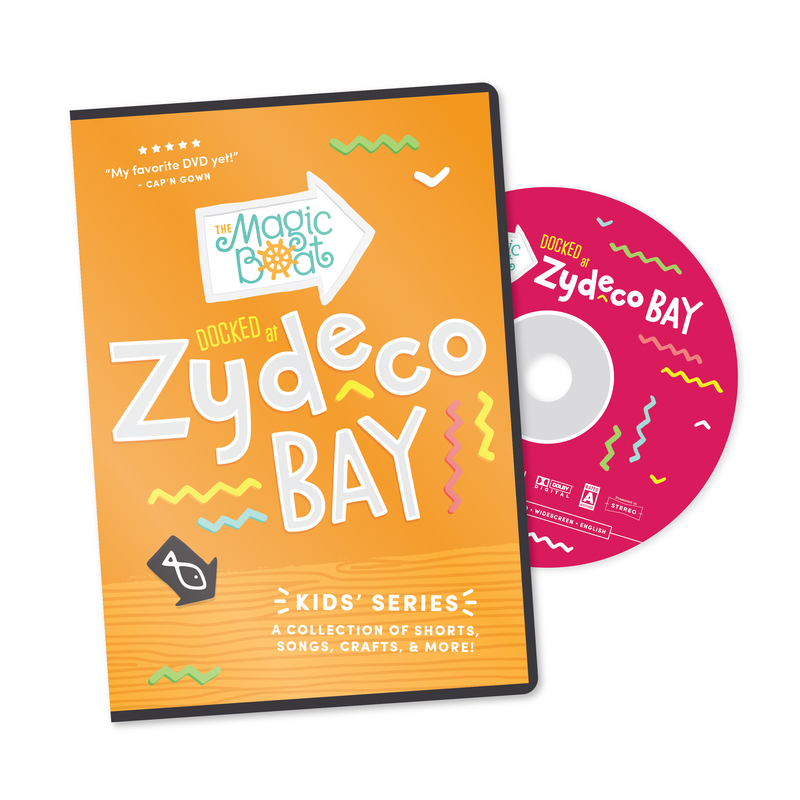 “Docked at Zydeco Bay” is an hour-long program featuring character, songs, and stories from the popular kids web series The Magic Boat.